Potente preentreno con 21 ingredientes enfocados en mejorar la energía y la atención del deportista. It provides 300mg of caffeine per serving. With plant extracts and vitamins B6 and B12. Whey protein. It provides 24g of protein per serving. Available in several flavors! The Rush t-shirt with original design. 100% whey isolate of great purity, no sugar and low in fat. Offers 90% proteins. Complete pre-workout formula. Break all the barriers! Practical Stacker shaker of 400ml capacity. Mass gainer with 42g of four types of proteins per serving and NO sugar! New fat-burning formula! With Chitosan! Fat-burners with great thermogenic action. Guaranteed results in yourr fight against fat. I bought the Chocolate Hazelnut and i must admit that it is one of the best tasting whey proteins i have ever bought!!!! !Highly recommended!!!!!! Stacker2 NVE has developed effective supplements for bodybuilders for the last 15 years. 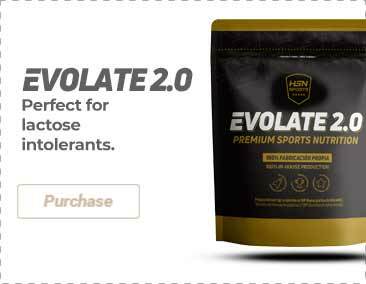 Stacker2 NVE has managed to formulate a truly effective alternative to ephedrine HCL with natural ingredients from herb extracts to provide an extra amount of energy and a unique metabolic increase. According to an extensive research and several studies, NVE determined that by standardizing herb extracts, bodybuilders obtained the desired results.